For close to four decades, J.L. Taylor Company, Inc. has been delivering the best industrial and commercial electrical services to clients throughout the northeastern part of Ohio.  We are distinguished for having the most energy-efficient and cost-effective electrical construction, in addition to having a remarkable team of designers, estimators, and commercial electricians. Since 1979, J.L. Taylor Company has been combining exceptional workmanship, increased knowledge and affordable prices to provide exceptional commercial electrical services to its deserving clients. It comes as no surprise that whenever Painesville clients are looking for a highly-qualified industrial electrical or commercial electrical contractor, J.L. Taylor Company is the only name they need to know. The J.L. Taylor Company has been serving Painesville, Ohio and surrounding cities for over 35 years. Since 1979 J.L. 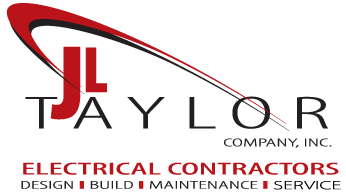 Taylor Company has been providing quality commercial electrical and industrial electrical service with “On Time Performance Guaranteed” for all of their Painesville electrical customers. Next time you need a commercial electrician in the Painesville, Ohio area do what the area has done for over 35 years and give The J.L. Taylor Company Inc. a call. Painesville, Ohio is a city with about 19,500 residents and is located in Lake County. J.L. Taylor Company is Painesville, Ohio’s number one choice for any of their commercial electrical service needs. Whether you’re moving into a new facility or hooking up a new machine we can help.